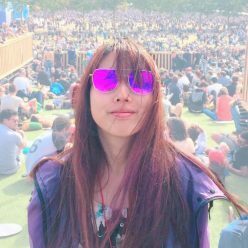 RE: CHALLENGE: The end of the year: Steemit top 50 ? 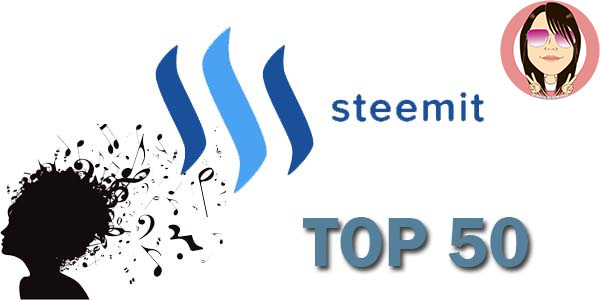 The Steemit list will be constructed out of the songs that are posted with the hashtag. The final list, with playlist, will be posted on 31 december. @waybeyondpadthai @greencross @itchyfeetdonica @oflyhigh @rivalhw @ace108 @future24 @deanliu @ramengirl @livinguktaiwan @runicar @ytrphoto @adetorrent @rea @ezzy @captainbob …… anyone, feel free to join, no one nominated me and I just felt like joining so I made this post.